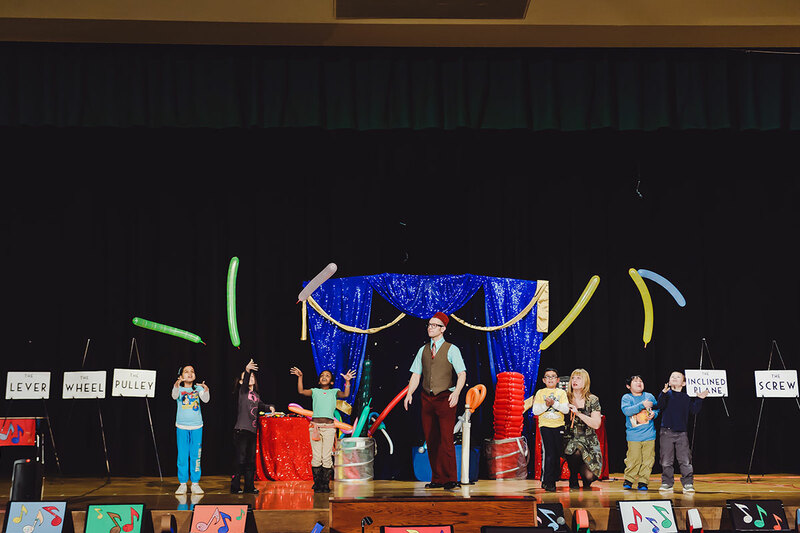 The Mousetrap Machine Show – A science assembly program that teaches students how simple machines work! 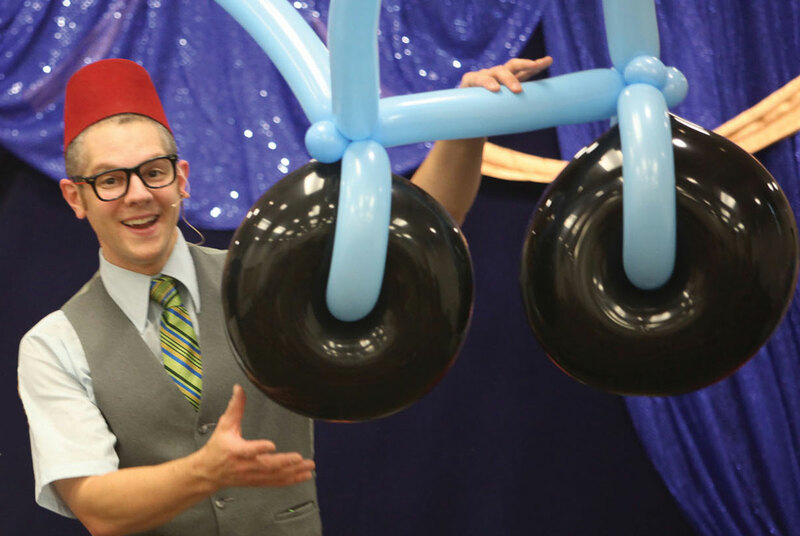 Looking for a GREAT Science Show that Will Educate Elementary School Audiences? 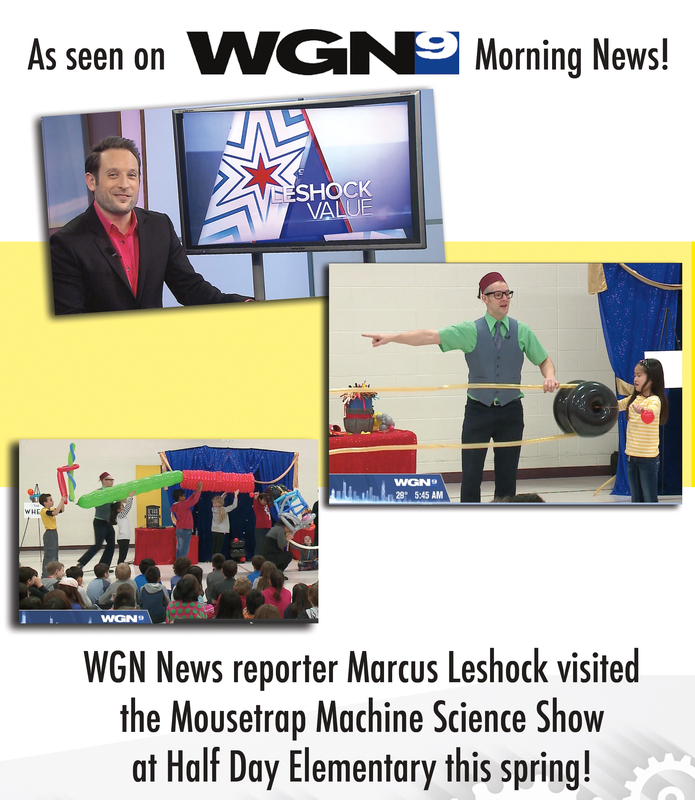 The Mousetrap Machine Show is a STEM based science assembly program that teaches students how simple machines work! 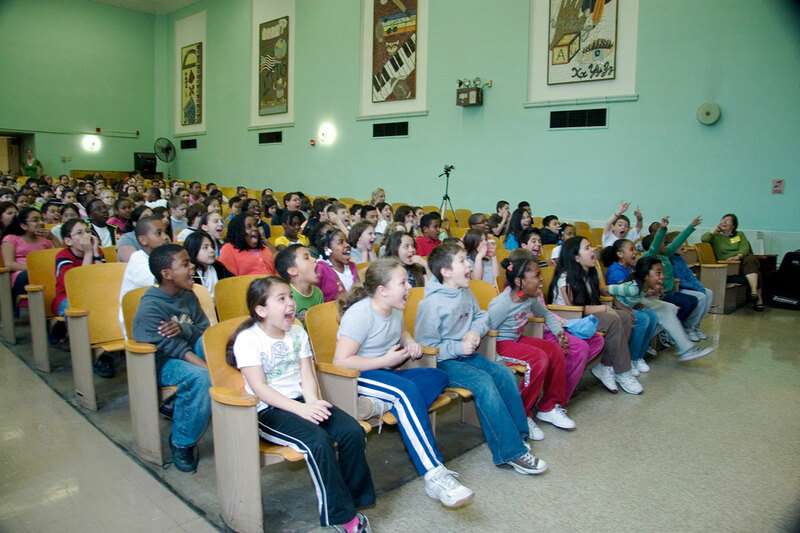 “Our principal of 35 years said this was the BEST assembly she’s ever seen. 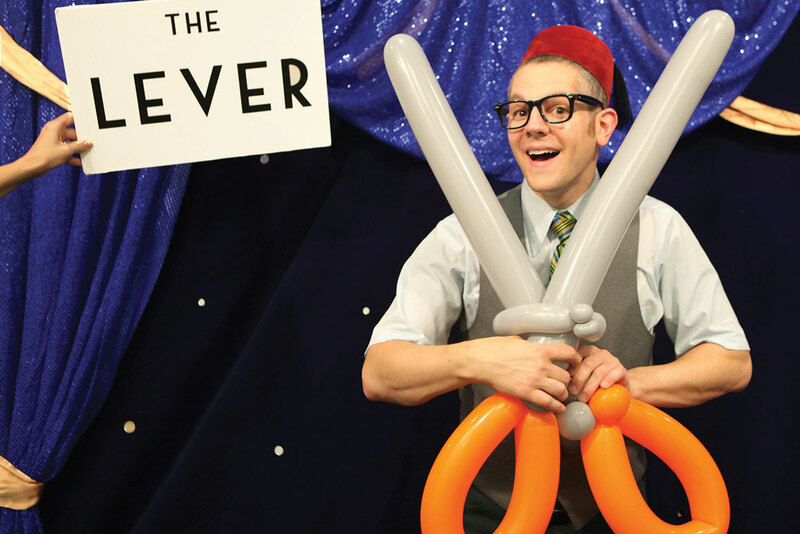 Kids and staff alike have raved about the show. I would recommend it as a fun, unique, and entirely educational production. During this exciting assembly, the five essential simple machines are introduced and demonstrated by over twenty student volunteers. At the end of the show, all five machines combine to form an incredible Rube Goldberg style mousetrap that really catches a runaway mouse. 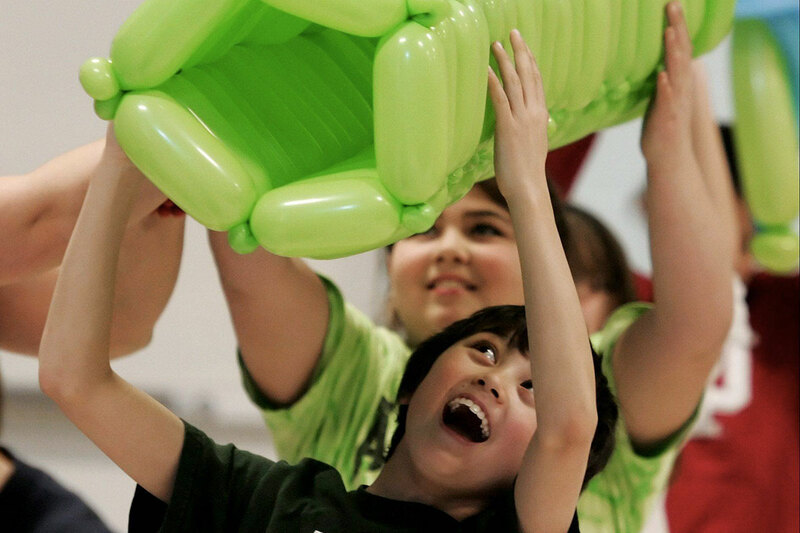 This school assembly ties directly into state science curriculum for grades K-5! 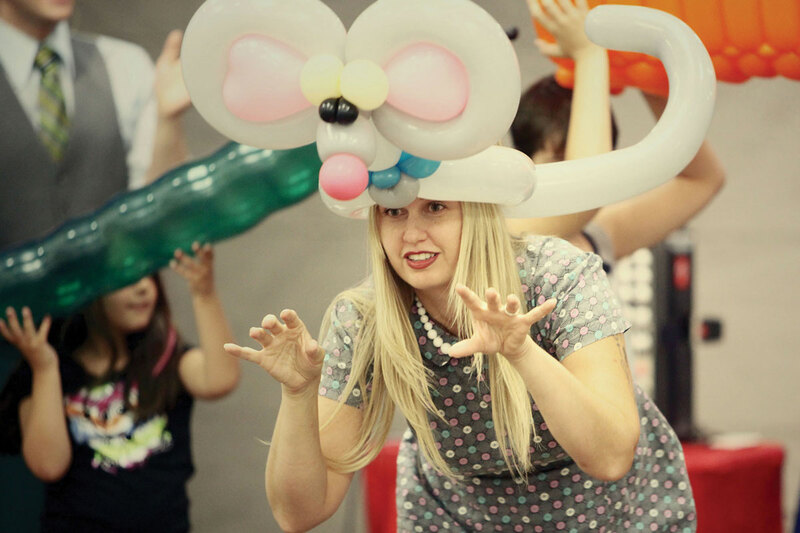 The Mousetrap Machine Show is presented at over 150 schools and libraries every year!